Plants are lovely additions to any office, turning a simple white background into a tiny, beautiful garden. Picking the right indoor plant is essential, especially in the summer when temperatures are higher and the air conditioning is typically turned on. When choosing the next addition for your office plant family this summer, don’t forget to consider your office’s environment. Due to both heaters in the winter and air conditioning in the summer, offices usually have a low humidity level. The constant air regulation dries both air and soil. Keeping plants away from air conditioning will help keep some plants, like the tropical Bird of Paradise, for example, from drying up. These tropical plants need more humidity in order to thrive and to be as healthy as possible. 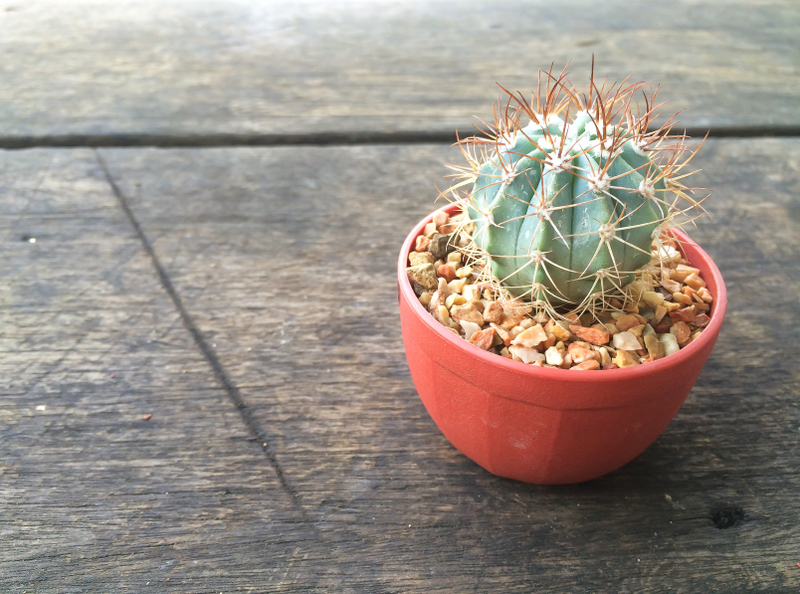 Choosing plants that don’t require much watering, like cacti and succulents, is a good way of making sure your plants don’t get killed accidentally. No one wants to be responsible for drowning a plant! Temperature affects plants very easily, so picking out seasonal ones is very important. 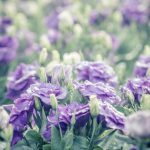 When choosing plants in the summer for your office, you also need to consider your air conditioning. Air conditioning dries soil more slowly, which can make a plant’s roots start to rot due to sitting in water for too long. Your plants need to be kept away from your air conditioning. No one likes a dead plant! Do you have air conditioning scheduled for the weekends? Your little plants might need an extra hand and a bit more water! Azalea is a beautiful flowering shrub that thrives in colder environments, so the cooler air conditioning won’t affect it much. If your office is kept at a constant temperature, then it won’t be a problem. 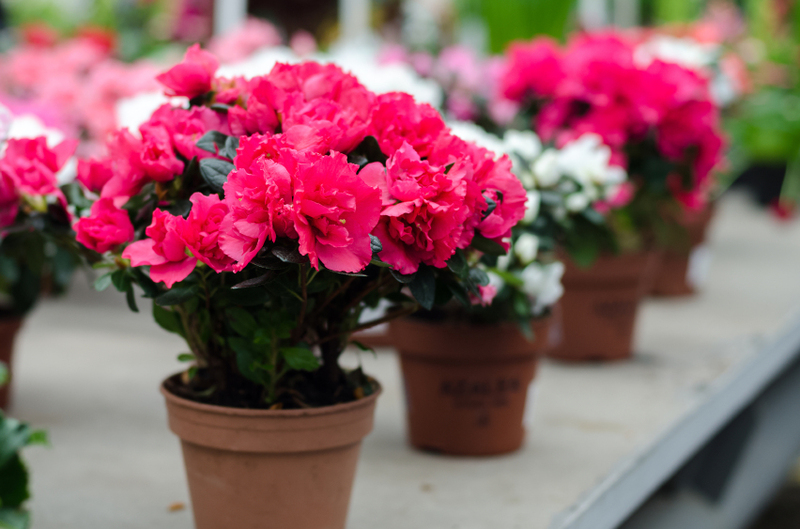 But a sudden blast of cold air means extra care for your plants, so that they thrive for many years. And not just a couple of weeks. Summer is all about pops of colour in nature and beautiful flowers blooming everywhere. Colourful flowers add a lighter environment to any office, as they can affect your employees’ moods for the better and brighten their day. 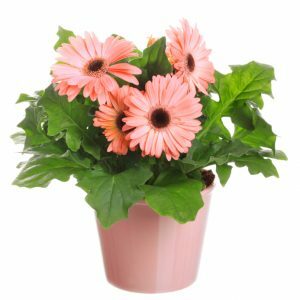 Choosing flowering plants like the Gerbera Daisy will not only give your office the extra summer push, but it will also help filter some harmful toxins like benzene. This toxin can be emitted by some printing systems and it’s very harmful for your health. 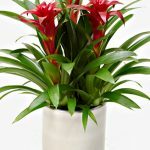 If you’re looking for beautiful plants for your office, here at Jungle World we have lovely plants at affordable prices. Your satisfaction – and the plants’ – are our priority, which is why we always ensure to provide excellent and reliable costumer service. If you want to know more about our plants, you can contact us on 0208 968 8190 and our friendly team will happily answer any question you might have.